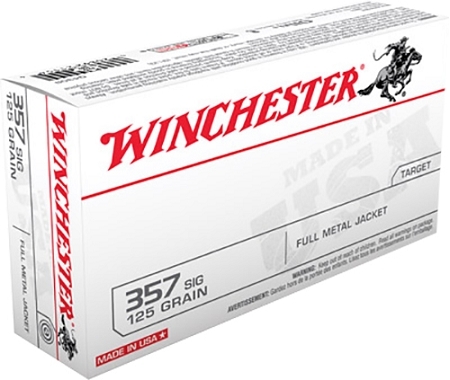 Winchester offers a full line of high performance duty ammunition including Ranger T Series, Ranger Bonded, Ranger Hollowpoint, Silvertip and Super X Handgun Ammunition. Winchester has set the world standard in superior handgun ammunition performance and innovation for more than a century. Whatever your mission requirements call for we have a duty handgun product to fill your needs. In addition we also have a complete line of lower cost practice products to include our USA and WinClean product lines. If Non-Toxic ammunition is required, we have Ranger FrangibleSF ammunition as well as Super Clean NT to fill those needs.